The 2018 ISAP Conference will be held in Fortaleza, Brazil on June 19-21, 2018. 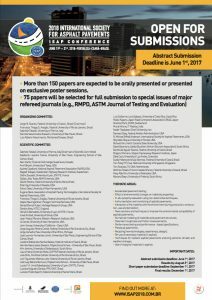 The call for papers information is available here. 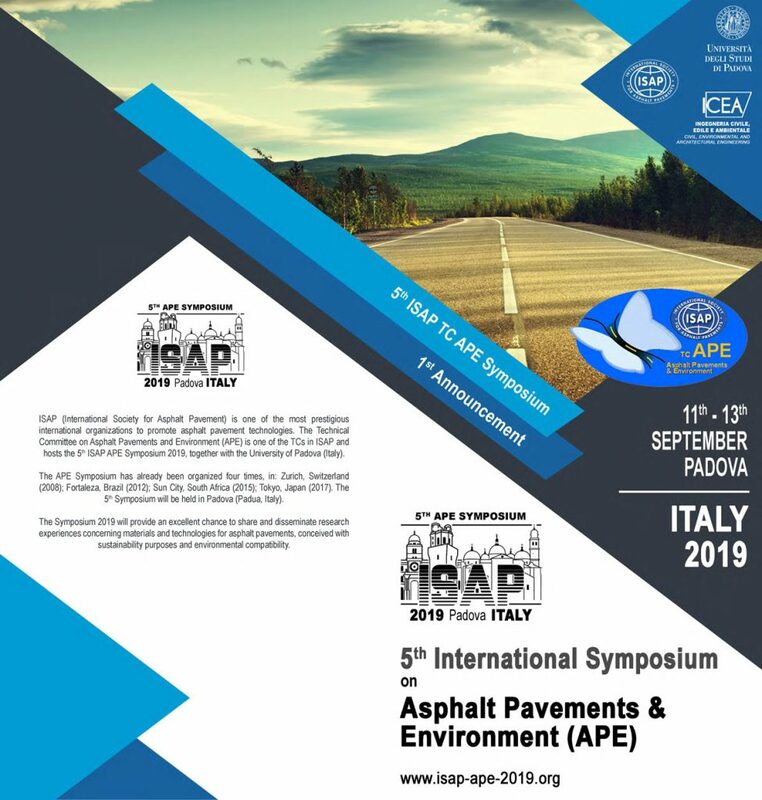 For further information, you can visit the conference website at www.ISAP2018.com.br. The deadline for submitting an abstract for the 2016 ISAP Symposium has been extended to July 17, 2015. All other important dates remain unchanged. 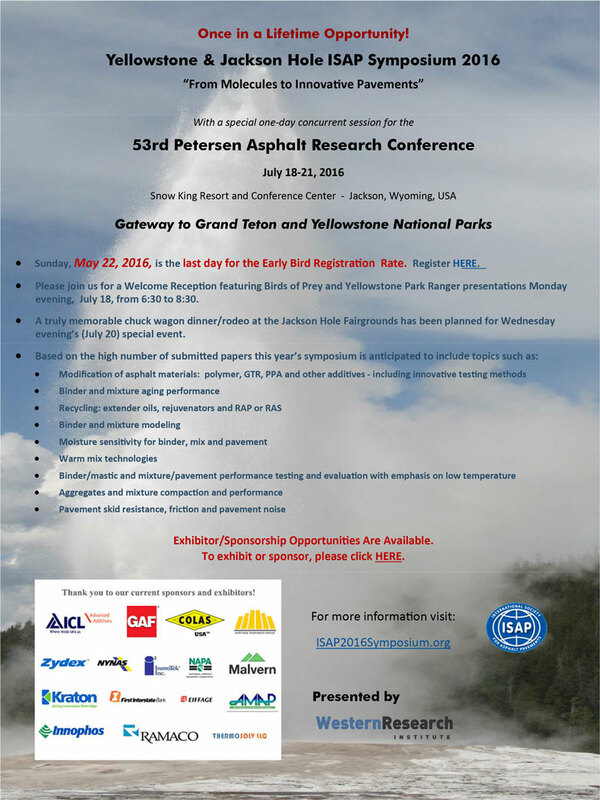 Abstracts can be submitted online at www.ISAP2016Symposium.org. 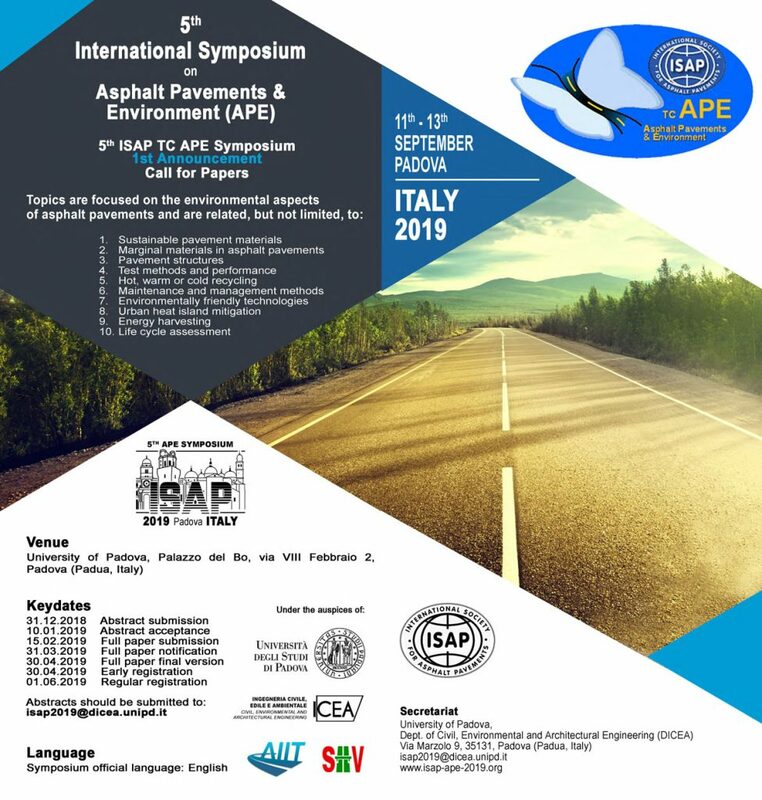 Download the ISAP 2016 Symposium Call for Abstracts here.